I’m a senior software developer working for Adobe where I contribute to open source projects like Apache Cordova and Adobe PhoneGap. 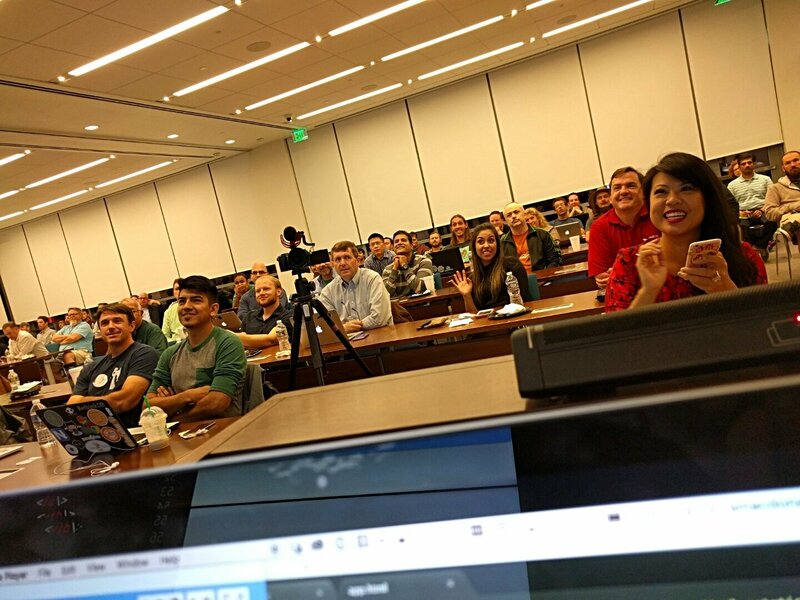 I’ve been lucky enough to speak at a number of conferences and meetups who’s slide’s and video’s are archived here. As well, I’m one of the co-organizers of the ever popular Ottawa JS Meetup. Feel free to get in touch with me by one of these methods if you need to ask me a question or arrange for me to speak at an event. 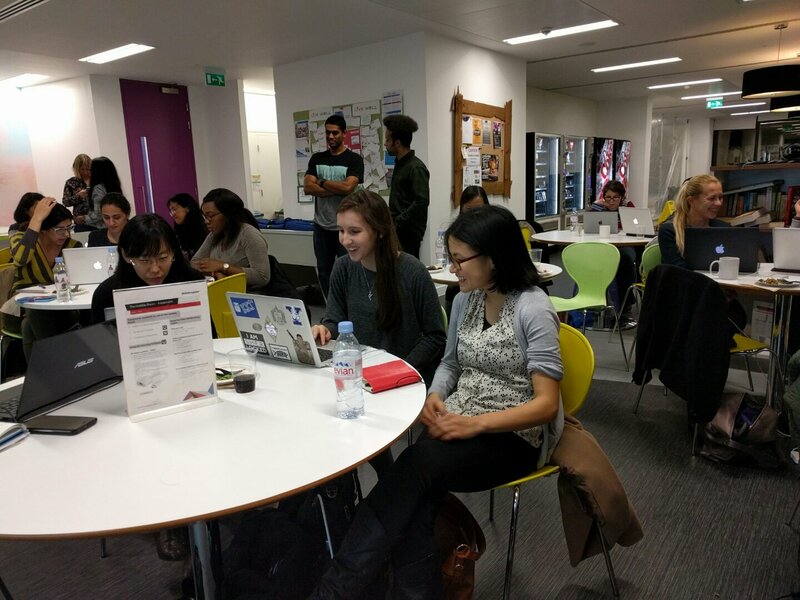 I was honoured to get the opportunity to teach a PhoneGap Beginner workshop along with Anis and Suraj to the members of the Women Who Code London chapter. We may not have gotten as far along as we all wanted to but we still had fun. 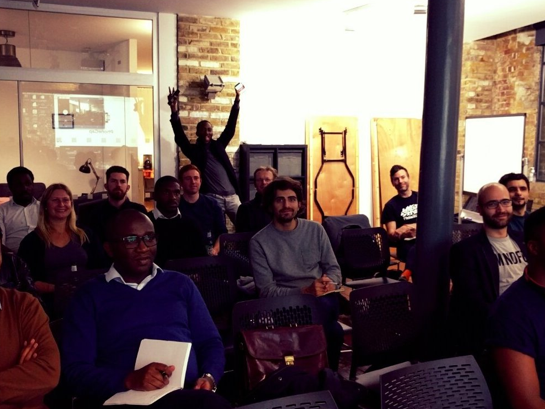 I gave the What’s new in PhoneGap talk to the Ionic UK meetup hosted by Sani Yousef (hamming it up in the back of the photo). I gave the What’s new in PhoneGap talk to the Hybride Mobile Paris meetup hosted by Julien. 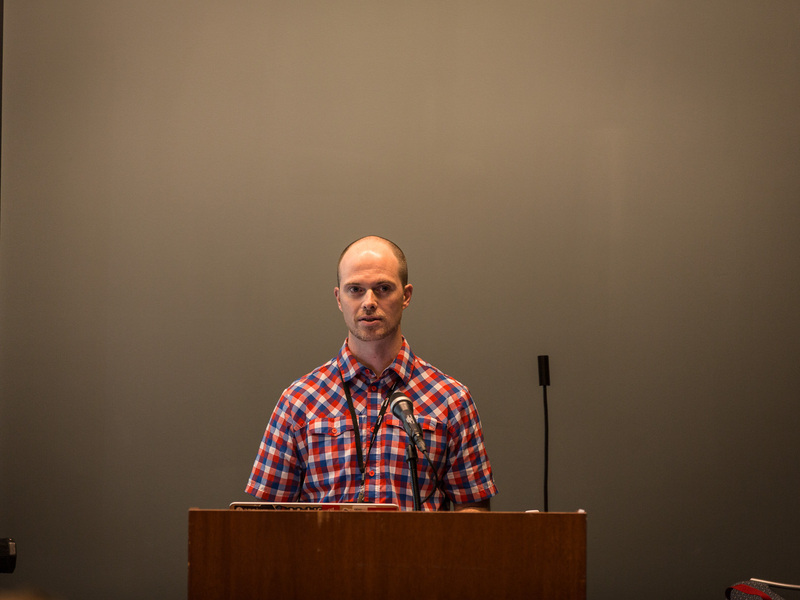 I was so pumped up to give this talk at All Things Open. 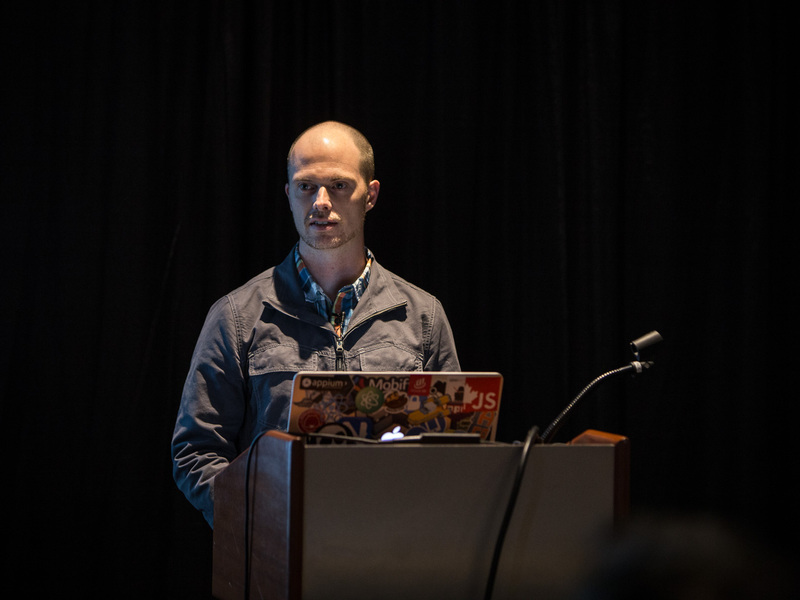 Having the chance to talk about the trials, tribulations and rewards of working in open source was too good to pass up. Before All Things Open got going Tracey Lee had me speak at the first Modern Web Triangle meetup. 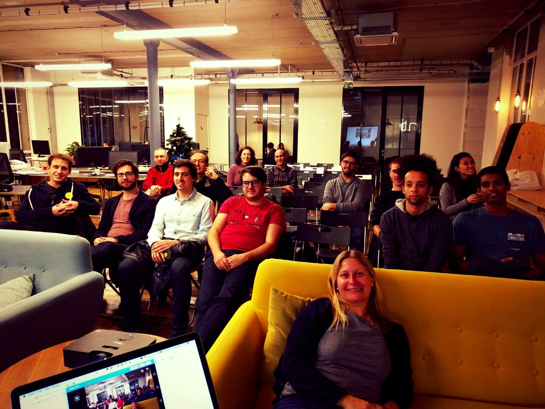 Tracey runs a top notch meetup and there is even video of me.